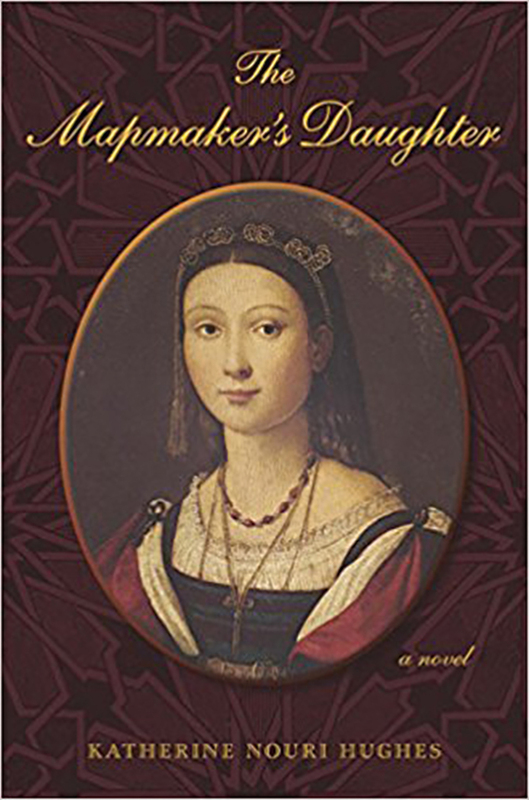 The Mapmaker’s Daughter, a historical novel set in the 16th century, is the confession of Nurbanu, born Cecilia Baffo Veniero, the mesmerizing, illegitimate Venetian who became the most powerful woman in the Ottoman Empire at the height of its power under Sultan Suleiman the Magnificent. Narrating the spectacular story of her rise to the pinnacle of imperial power, Queen Mother Nurbanu, on her sickbed, is determined to understand how her bond with the greatest of all Ottoman sultans, Suleiman the Magnificent, shaped her destiny, not only as the wife of his successor but as the appointed enforcer of one of the Empire’s most crucial and shocking laws. Nurbanu spares nothing as she dissects the desires and motives that have propelled and harmed her; as she considers her role as devoted and manipulative mother; as she reckons her relations with the women of the Harem; and as she details the fate of the most sophisticated observatory in the world. Nurbanu sets out to “see” the causes and effects of her loves and choices. 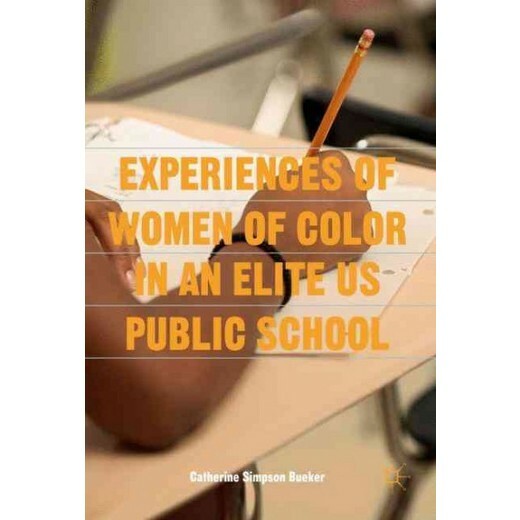 She succeeds by means of unflinching candor—right up to the last shattering revelation.